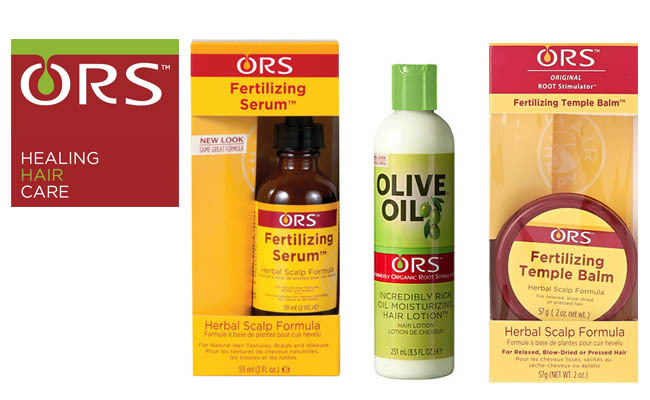 What’s to say about ORS Fertilizing Serum? What are the ingredients that are behind the serum’s impressive performance? What’s to remember when using it? How does it feel? What are the ups and downs about the serum? What’s our final word on it? Adverse scalp conditions, hormonal imbalances, poor circulation, clogged hair follicles and other various factors inhibit the hairs capacity to thrive. 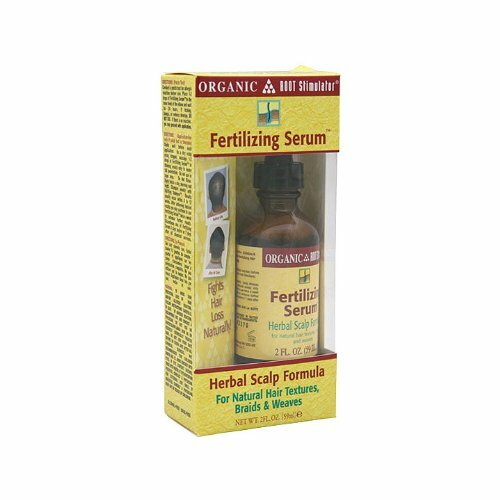 Using a fertilizing serum that is going to stop all that and help your hair grow stronger and thicker once again is one of the best things that you can do for the best health and appearance of your hair. It was 1996 when Namaste Laboratories was founded and Gary Gardner is the name of the founder. The company is committed to health-conscious products and addresses customers all across the planet. 1998 was the year when Organic Root Stimulator Olive Oil gave the first product of a performant cosmetic line that creates products for the health of your hair. The ORS Fertilizing serum is an herbal and vitamin therapy that is going to revitalize both your scalp and hair, only to boost a healthy hair growth. The serum is able to exfoliate clogged follicles and to encourage the healthy skin cell production. It encourages the circulation for hair growth, helping stronger new hair shafts to come out. Alcohol-free, the serum is formulated around essential vitamins and minerals that revitalize the hair and scalp. Glycerin-it sustains the effort of the scalp to hold on to moisture as it’s a natural humectant. Garlic extract-is loaded with vitamins and minerals, such as manganese, Vitamin B6 and C, and also selenium. They all promote healthy hair. Additionally, it has antifungal and antimicrobial abilities so it kills bacteria and germs, maintaining your scalp healthy. It’s an anti-aging agent and boosts the hair regrowth. Aloe Vera- has a high concentration of essential amino acids, vitamins, minerals (copper and zinc) that are essential for the hair growth. It contains fatty acids and reduces symptoms like itchiness and scaly scalp. It addresses psoriasis and eczema. It’s a safe ingredient for all skin types. Horsetail extract-is a natural treatment for thinning hair. It’s rich in minerals for hair and contains silica, which strengthens hair strands. It promotes the structural integrity of the hair and gives your hair a nice shine. It improves the texture of your hair and controls hair growth. it’s loaded with aluminum salts, bitters, potassium, aconitic acid, saponins and flavonoids which are great for the health of your scalp. Zinc-regulates hormones and eases the absorption of other nutrients. It builds healthier cells for the hair and scalp. Nettle extract- it minimizes the risk for hair loss as it’s able to inhibit the production of DHT, the main reason behind the hair loss. It benefits the hair and its health. Vitamin E- calms and sooths the scalp. It moisturizes the scalp and improves its health and well-being. Propylene glycol-is a plant based ingredient that helps the serum get easier and deeper into your scalp. Paprika extract-is an important hair-conditioning agent that gives your hair a nice body and improves its suppleness. It improves the hair’s texture and may help against dandruff. It presents antibacterial, antifungal and antioxidant abilities. Linoleic acid- eliminates dryness from your hair and goes deep into your hair follicles. It sustains a healthy growth of the hair. The Phytic acid complex is going to exfoliate the clogged pores, cleansing your scalp, whereas the sulfur-rich amino acids are going to offer the nutrients your scalp and hair need. Let’s not forget about the cayenne within the formula, which is well known for its ability to boots the hair and scalp. You may use the serum twice a day, in the morning and at night. A little goes a long way so you don’t need much of the serum for each use. Apply the serum only to the affected areas. Once you start noticing the improvements, you may use the serum only twice a week to maintain the healthy scalp and the enhanced hair. The serum doesn’t have a strong scent and has a good consistency. 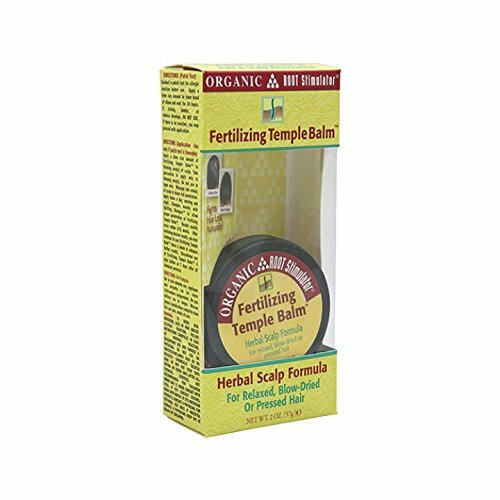 You may boost its effect and start using ORS Fertilizing Temple Balm. The balm has a gel-based formula that addresses the thermally-straightened or relaxed hair. Due to its consistency, the serum is great for the natural hair, but also for curly perms, weaves and braids alike. It’s a valid and quite an affordable option too. Using hair products from the same cosmetic line is always a wise thing to do so you may step up your game when it comes to hair care routine with the Organic Root Stimulator Olive Oil Moisturizing Hair Lotion. No serum for hair growth is going to give results overnight and you need to be patient about noticing the results. One may feel he/she needs better instruction for the use of the serum. Affordable, dependable and easy to handle, the serum is going to leave your scalp healthy and it’s going to boost the hair growth. Your hair is going to get thicker and healthier and you should give it a go next time you’re shopping. Our latest cosmetic product reviews: the La Mer Serum, the Evologie Intensive Blemish Serum Solution, the Stila Aqua Glow Serum Foundation, the Klairs Rich Moist Soothing Serum, the Kiehl’s Midnight Recovery Concentrate Review. Next Next post:Illuminate & Brighten Your Skin with “My Daily Dose of Glow Illuminate Serum” from Skin Inc.